This is the start of something special…how can we assist? 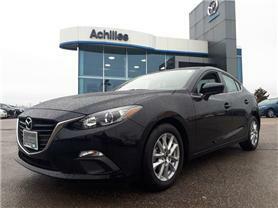 Mazda builds vehicles that exhilarate the senses. These are the products we sell and support. 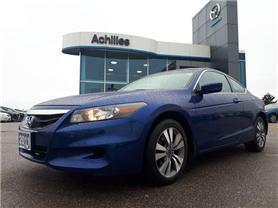 Achilles Mazda is our brand. Our mission states that "we are only doing our job properly when we create an experience where our clients and guests return to do business with us again and again." 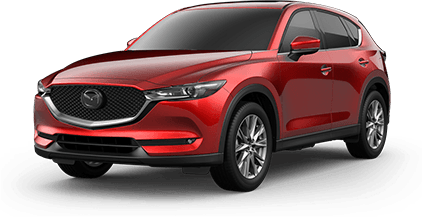 Our clubhouse welcomes all new and current Mazda clients, and we strive to be your one-and-only stop for all your automotive needs. Family owned and operated, we have been serving the Acton, Georgetown, Milton and surrounding area proudly since 1977. "We Want to Be Your Mazda Dealer!"